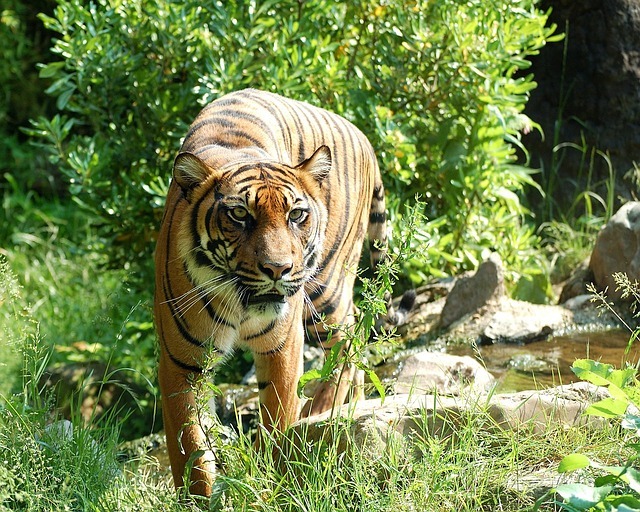 After a century of decline, the most recent tiger data revealed there are about 3,890 tigers in the wild, which is up from 3,200 in 2010, according to the World Wildlife Fund. The big cat's comeback is in thanks to increasing tiger populations in India, Russia, Nepal and Bhutan. The ways in which we track tigers have improved and so have the methods used to protect these striped creatures. "This is a pivotal step in the recovery of one of the world's most endangered and iconic species," said Ginette Hemley, senior vice president of wildlife conservation at WWF. "But much more work and investment is needed if we are to reach our goal of doubling wild tiger numbers by 2022."